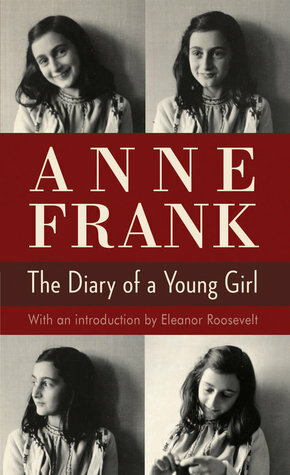 Anne Frank's Diary is an incredible account of one family's experience through WWII. It is utterly terrifying and unimaginable that they lived in hiding for two years, but Anne recounts it with lucidity and optimism, even sometimes with humor. Her voice and attitude are inspiring, and I will never forget her words, "I keep my ideals, because in spite of everything I still believe people are really good at heart."